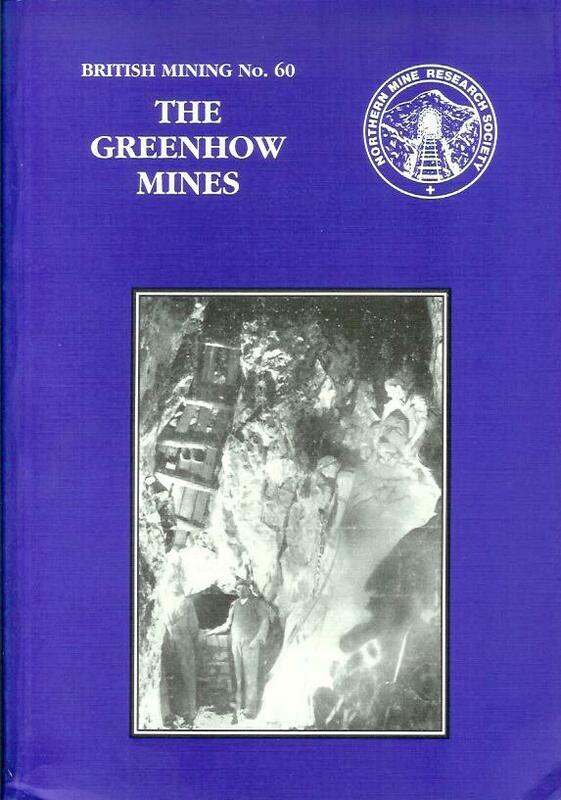 Good - A greatly revised and much expanded history of the Greenhow Mining Field, one of Yorkshire?s oldest and most productive lead and fluorspar mining areas. Some of its more recent remains can be seen alongside the Grassington to Pateley Bridge road, but evidence suggests that lead was mined here in Roman times and there was a large-scale monastic industry. After the dissolution of the monasteries the mines passed into private hands and lead mining continued until the 1930s, with sporadic attempts at fluorspar working until the 1980s. Owing to its elevation, Greenhow differed from the usual Dales? practice of using waterwheels and instead used steam engines for winding and pumping. The most spectacular example of this was at Cockhill Mine, where a 250 foot deep shaft was used as a chimney for boilers fixed in an underground engine house.